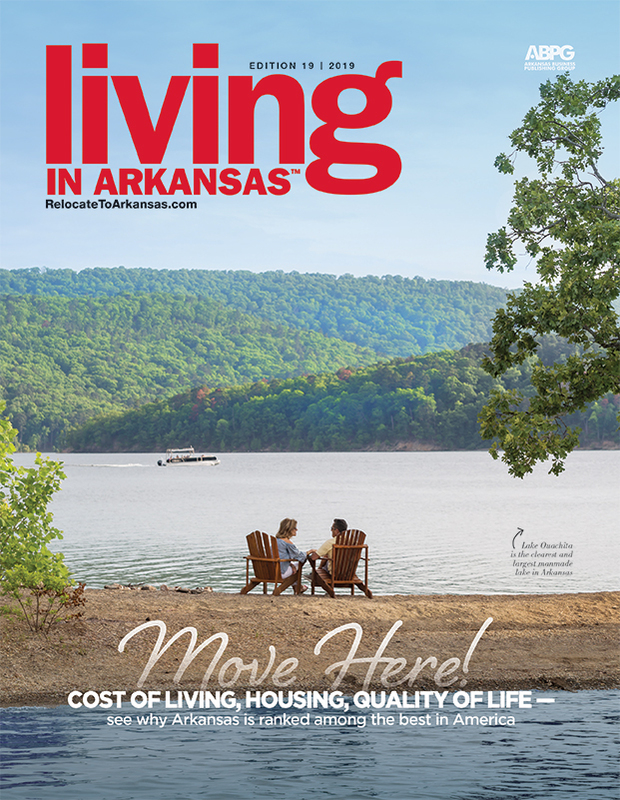 This charming little Arkansas town in North Central's Independence County is much more than meets the eye. 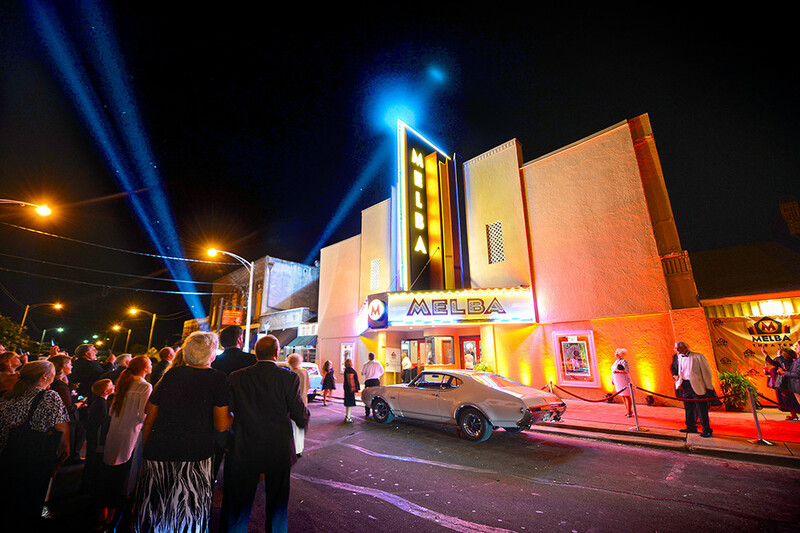 Catch a flick at the newly renovated single-screen Melba Theater. 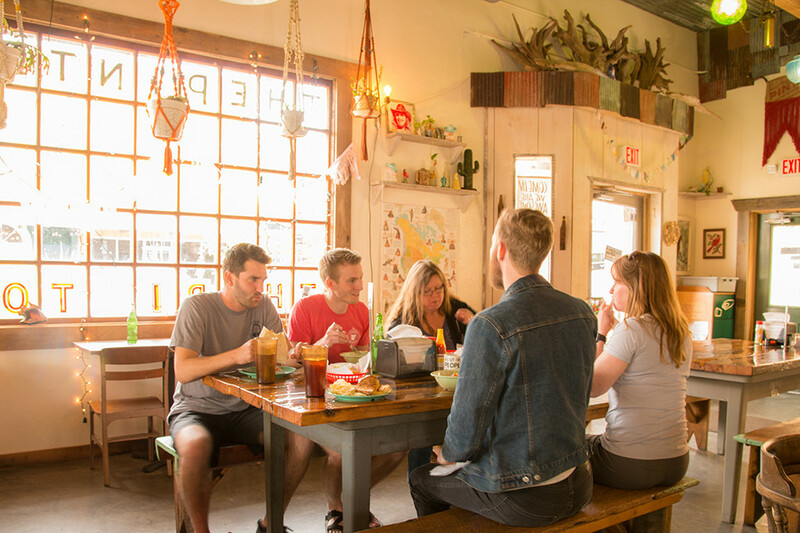 Grab a coffee and a bite to eat at The Pinto Coffee & Comida. 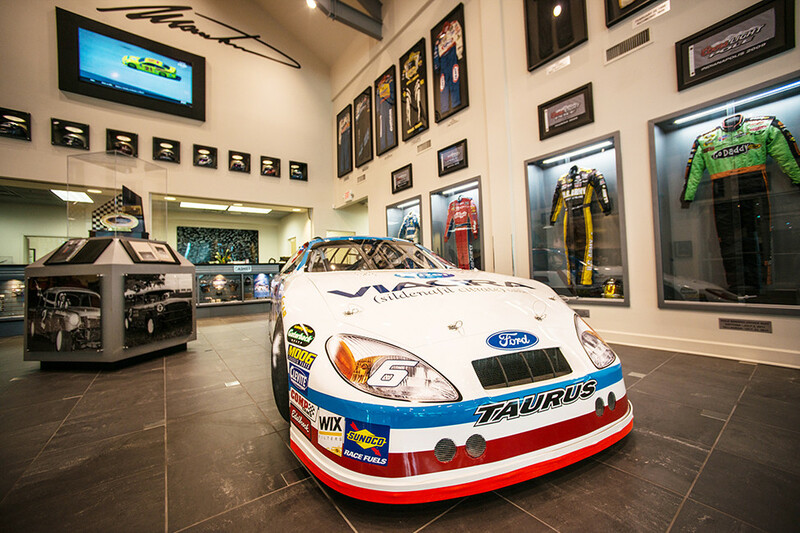 Brush up on your NASCAR knowledge at local legend Mark Martin's museum. 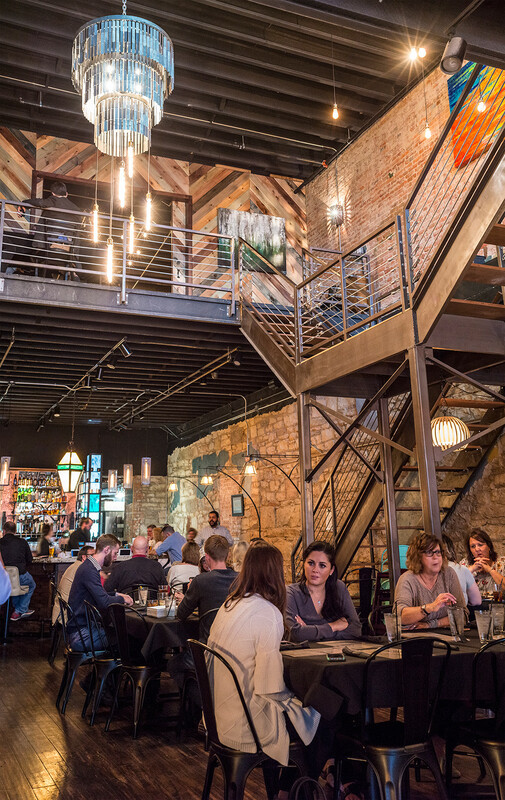 Find your new favorite dish at 109 Main in downtown Batesville. Also see Perfect Days in El Dorado and Walnut Ridge.